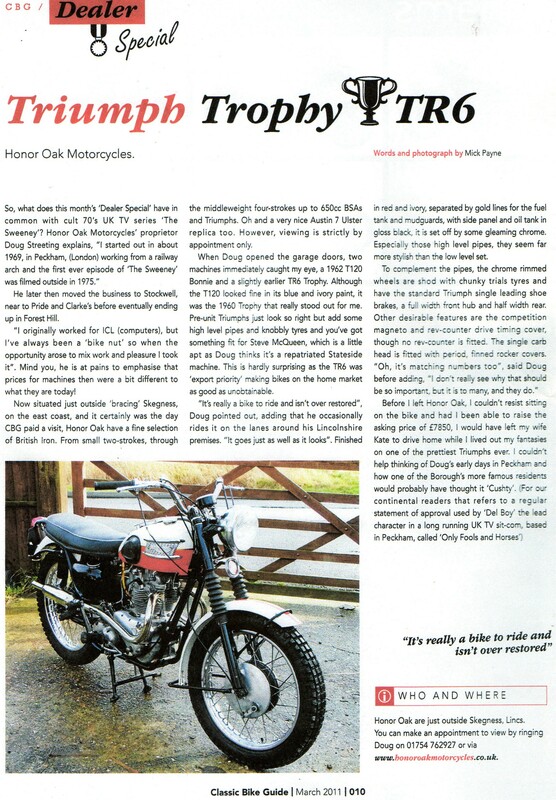 Welcome to Honoroakmotorcycles.co.uk— your source for informative content to help secure your passion for classic motorcycles. 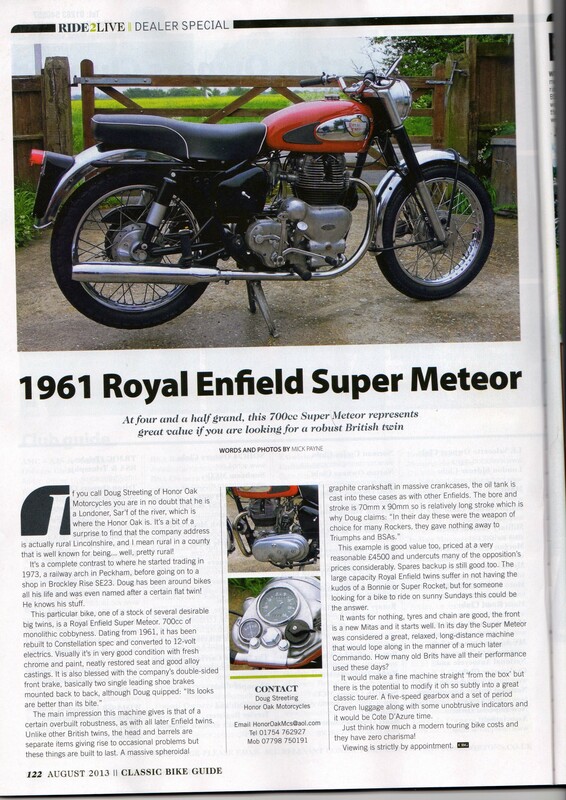 We're dedicated to the classic motorcycles worldwide. 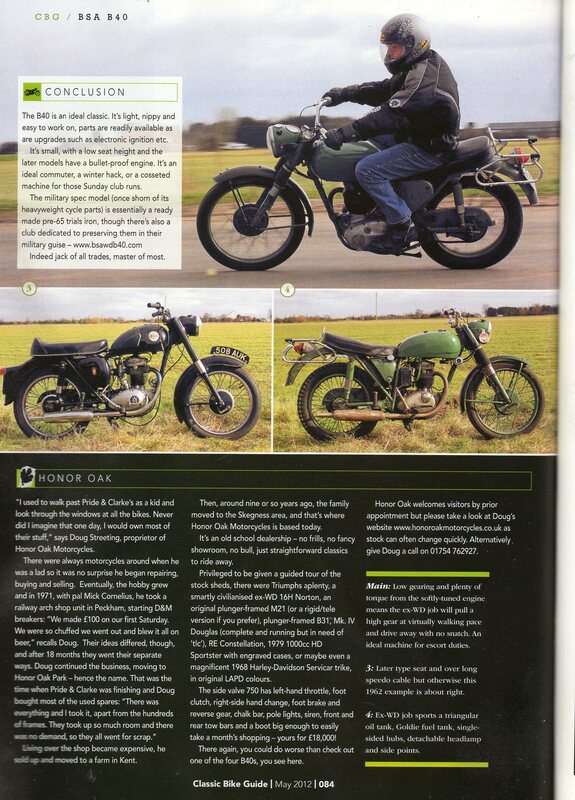 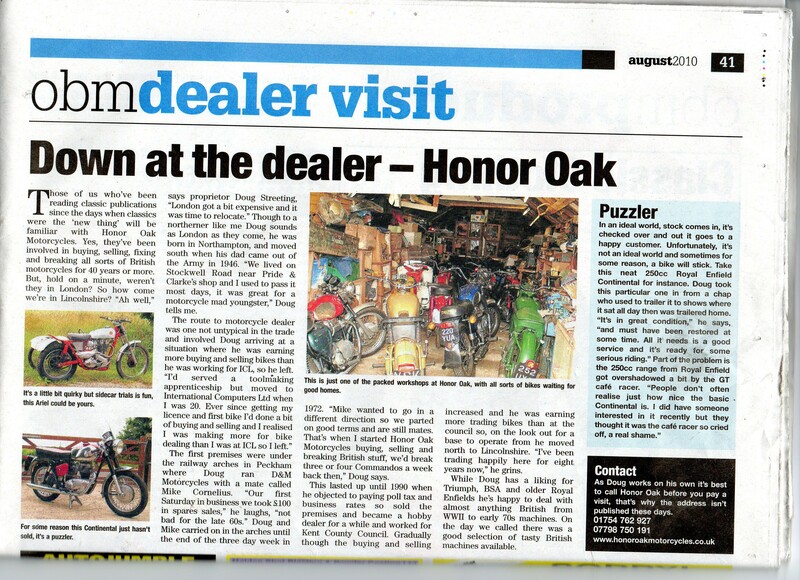 You can count on Honor oak motorcycles to provide a stimulating insight into all aspects of classic motorcycles. 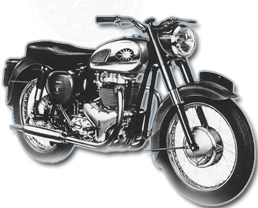 Welcome to our website, We Are now In Skegness , Lincolnshire.